Some people don’t like or believe in the concept of wanderlust. But this feeling of longing to go out of my daily life to try something new? It exists and it lives in me. In this book, the story follows Richard, and his travel companions—the Italian lovebirds Etienne and Francoise, as they search for the paradise in the hopes of adventure. They had a map in their hands that promised to lead them to “The Beach,” a paradise on land. They did find it eventually but over time, they found the downside of escaping reality. I liked how The Beach was written as if it was speaking to me as a friend, giving a piece of advice and helping me reflect. 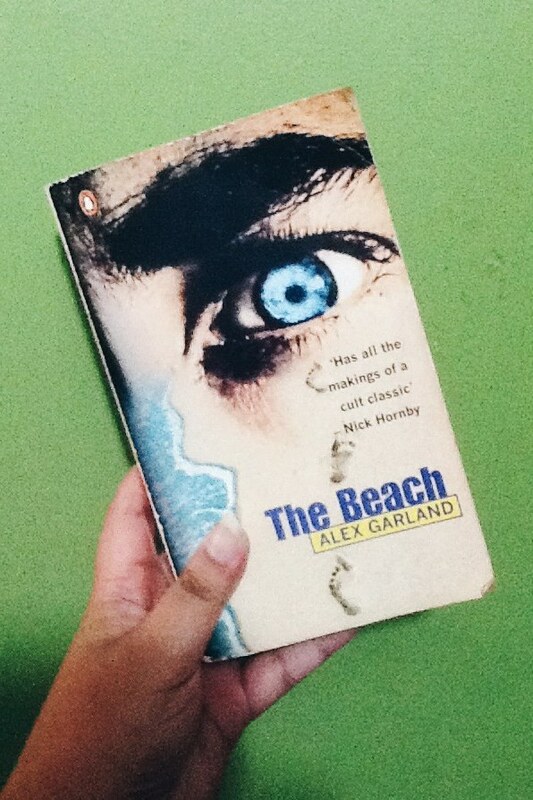 I loved how Alex Garland manifested Richard, in the way that he kept to himself most of the time, but eventually learned how to feel and care for other people when he lived at the beach. I think that contributed to how genius I found the ending to be, how Garland was able to show that paradise isn’t necessarily a place but something that can be intangible, like a feeling or an idea. The Beach has been adapted to film, which received low ratings when it was released. Having loved it, I have always wondered why that was so. Now that I’ve read the book, I know: The book offers more than just the adventure of being at an undiscovered island. It has more depth – on Richard, Daffy, Sal and Bugs, the camp, the world and the need to search for a place to feel at peace. Also, how Garland described Southeast Asia and the Philippines, in particular, brimmed with beauty and fresh air that made me feel proud of where I am from.